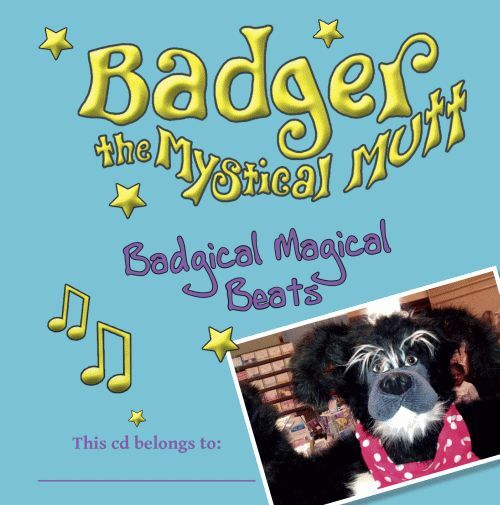 Listen to the BBC documentary about the creation of Badger the Mystical Mutt! 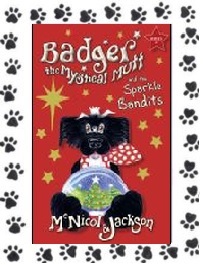 Badger the Mystical Mutt is not one but two series of illustrated children's books by McNicol & Jackson for 5- to 9-year-olds, addressing issues such as bullying, disability and prejudice. 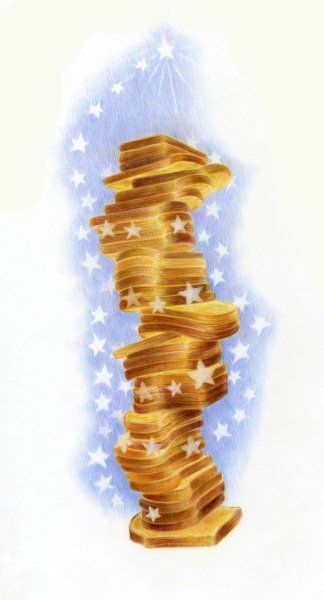 The overriding theme of all Badger books is about following our dreams, ambition and self-belief. 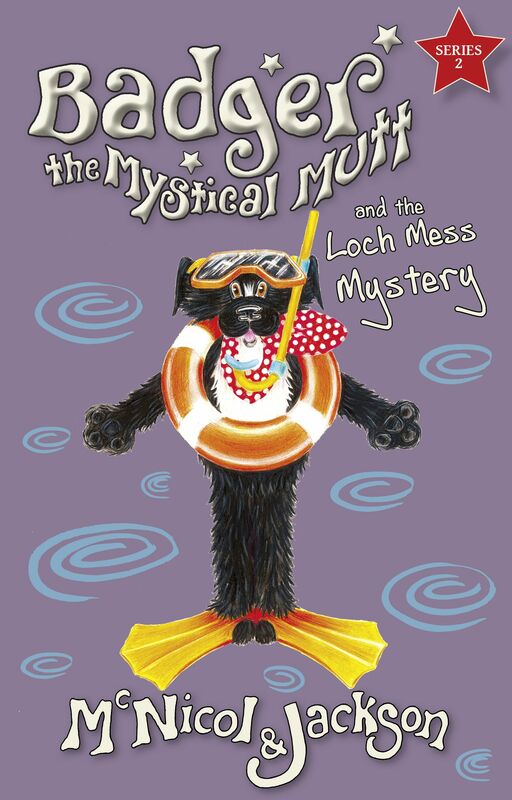 Badger the Mystical Mutt has hit the no. 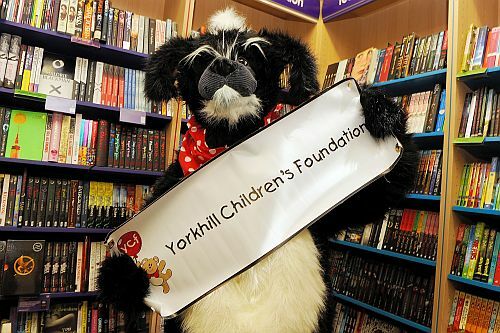 1 spot in several Scottish Waterstone's paperback charts and has been touring libraries, schools, book festivals and bookstores all over the UK. or by visiting our online shop! 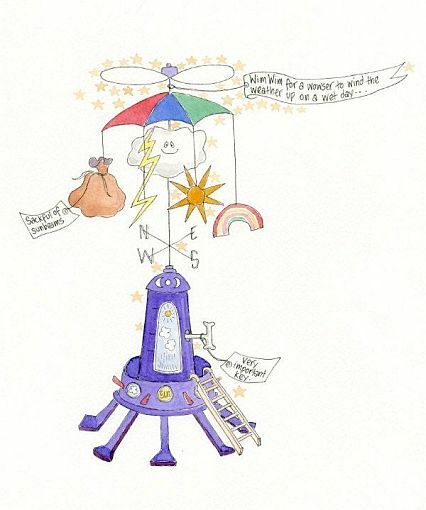 You can also download the ebook from Amazon , Apple iTunes and Kobo.